Reel to Reel – Before the days of smart phones, MP3 players, CDs etc most audio was recorded and stored on magnetic tape. Professionals and keen amateurs tended to used “Reel to Reel” tape machines. An interview with Carry On legend Sid James has been recovered after 42 years sitting in a loft. It is the last-known recording of the comedy star, and thought to have been recorded days before he died on stage during a UK theatre tour. The lost interview was found on an unlabelled reel belonging to former BBC radio presenter Jeff Link. It was found during the making of a radio documentary to celebrate the 60th anniversary of the Carry On films. The conversation reveals James’s thoughts on his work with comedian Tony Hancock, his many popular appearances in the Carry On series, and his quest to maintain a new fitness regime. If you have reel to reel audio tape, we can digitise it for you, turning it into mp3 or wav audio files. 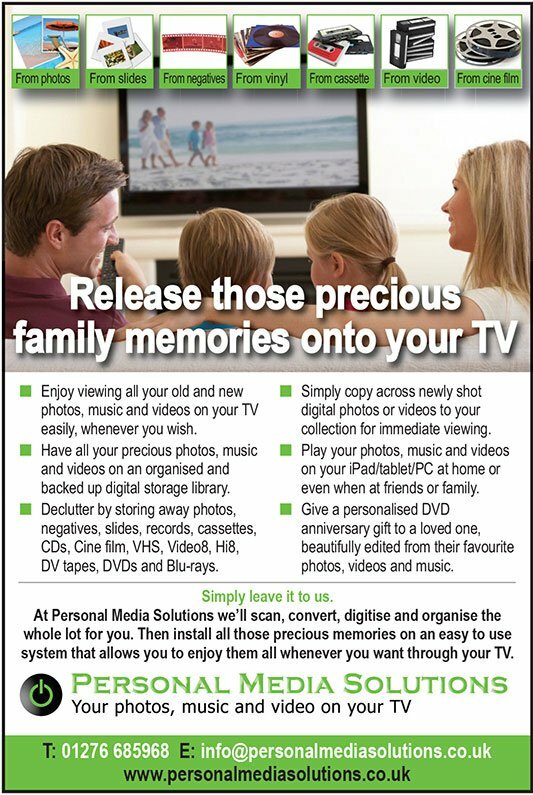 For more information on digitising media click here.